Do you wish to get more yields in a small garden space? If you have a small garden you might find it challenging to find enough space to grow the amount of food that you want. Often our backyards or a sunny balcony can limit how much we can grow. There are many ways you can increase yields or grow crops that are easier to produce yields. You can also grow an ornamental flower garden in a small space. Here are 10 tips for increasing yields in a small garden space. This is one of the best ways to add growing space, grow upwards! Using bamboo poles, wooden sticks, beautiful trellises you can increase growing space and add beautiful architecture to your small garden. Here I have lots of vertical gardening ideas or vertical garden beds. We also made a bean trellis which was fun. If you only have 1 or 2 garden beds you can add further yield by adding a couple (or a lot!) of containers. You can easily grow herbs in containers or even indoors to space outdoor space. 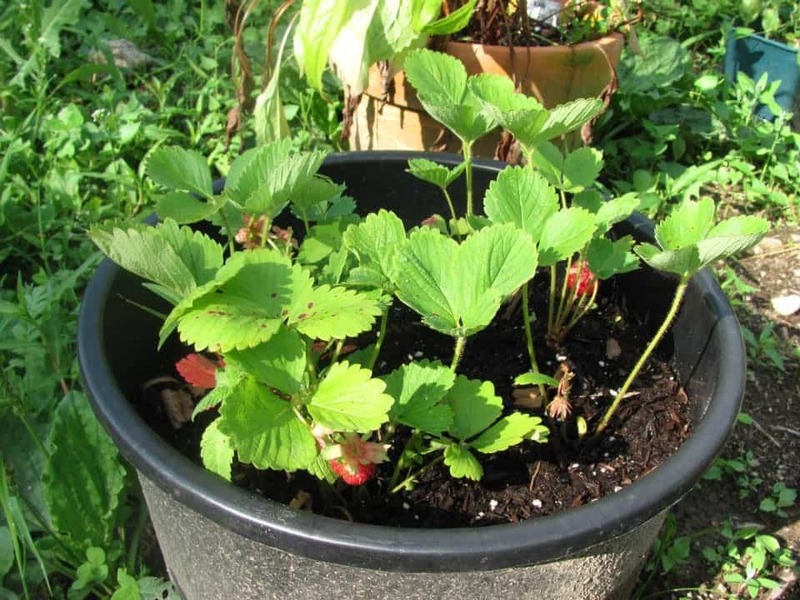 You can even grow crops you hadn’t thought of like strawberries in a hanging containers or tomatoes or other crops in pots. Build a potato bin or use potato grow bags. Container garden ideas are plentiful! The healthier your soil is the faster and better plants can grow. If your soil is poor and space limited you need your crops to have get the benefit of soil nutrients or organic fertilizers to grow fast. 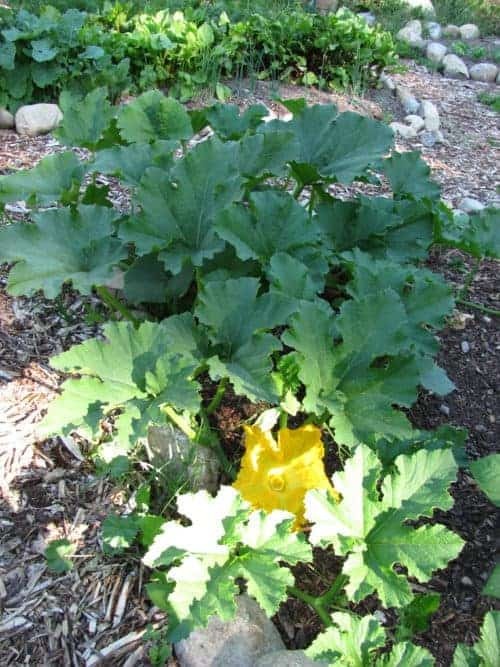 Learn how to compost and build up soil microorganisms. Consider mulching too! 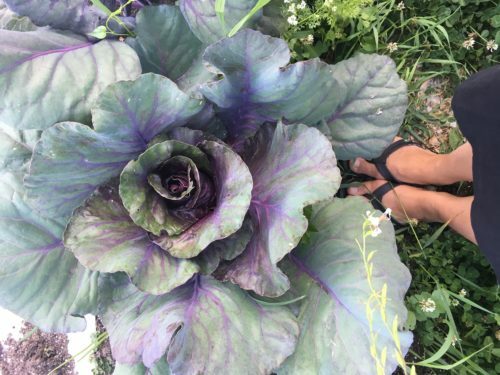 Certain crops like cabbage you harvest one head of and it’s done. Others like kale, zucchini or pole beans the harvests are far more plentiful for the given space. See a list here. Some crops take a long time to grow before you can harvest them, others grow quickly and are ready in less than 50 days (see a list here). By growing the crops that are fast in the same bed you can increase yields. You can even sow fast growing veggies mid-summer for a fast fall garden. Nurturing a heavy feeding crop like cauliflower or a crop that bolts fast like broccoli can be a waste of valuable space. This is especially true if you end up with little to no yields. 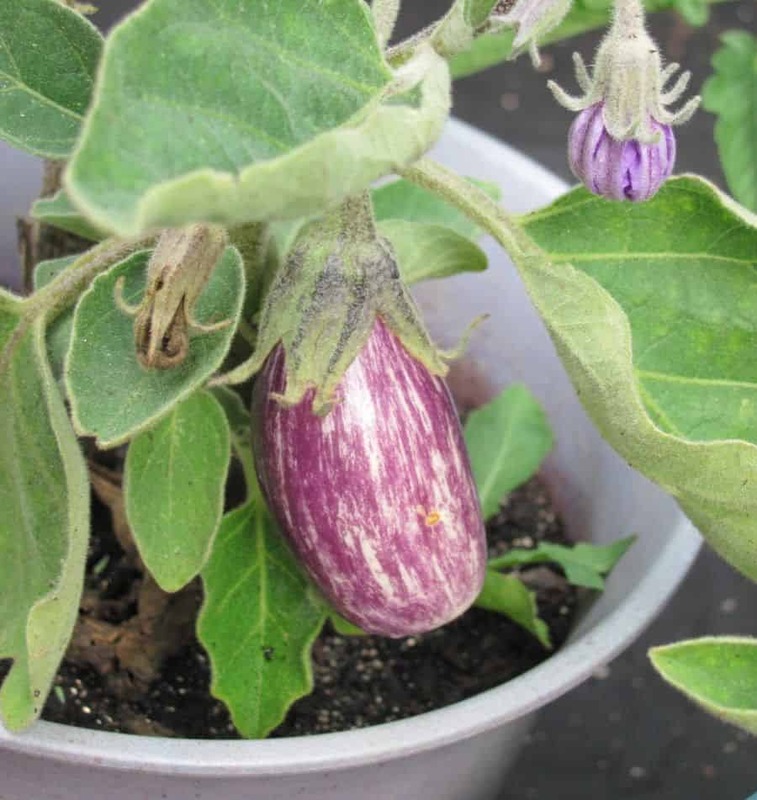 Grow the easy growing crops instead of the finicky ones to get more from that garden bed. Here’s a list of the easiest to hardest crops to grow so you can choose wisely for your limited space. This is one my favorite tips for increasing yields for any sized garden. 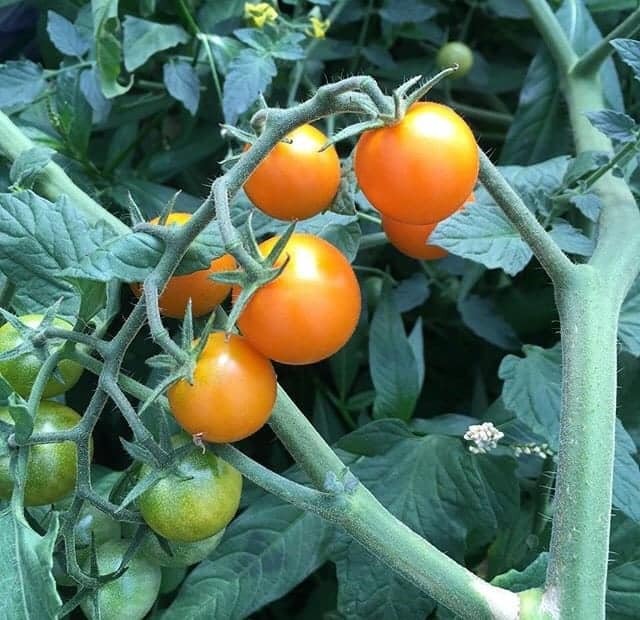 By growing fast growing crops that are harvested quickly you can really increase your harvests. You sow these crops around, in between or under larger ones. 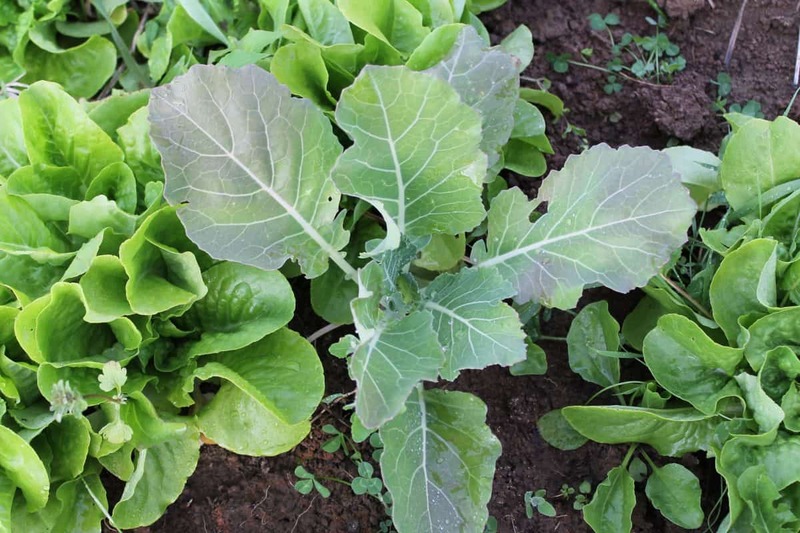 Some examples are lettuce around tomato plants, spinach around kale plants, radishes and baby greens around squash. 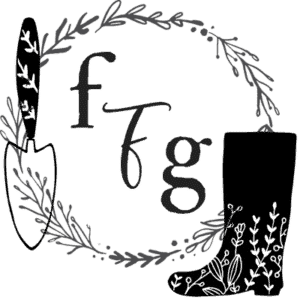 Learn more about interplanting. 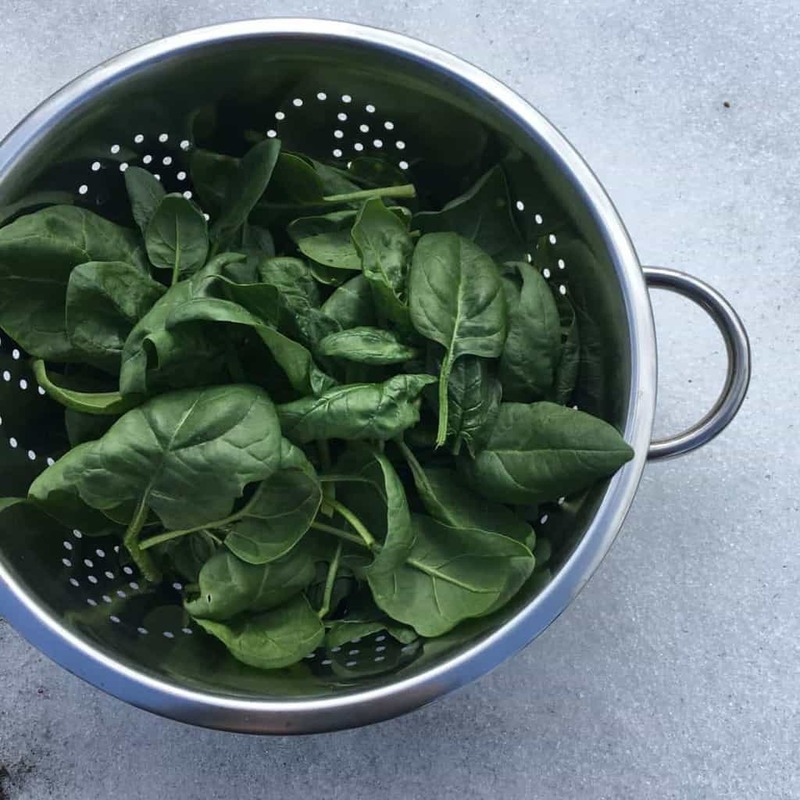 You can gain months more harvests by growing crops that can handle frosts and snow past the usual gardening season. Some crops don’t even need season extenders depending on your winters. 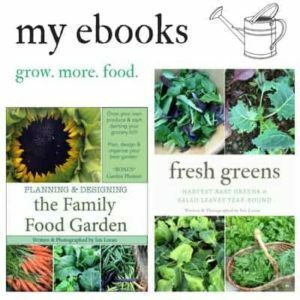 Learn how to grow food 365 days a year and how to plant your fall and winter garden. 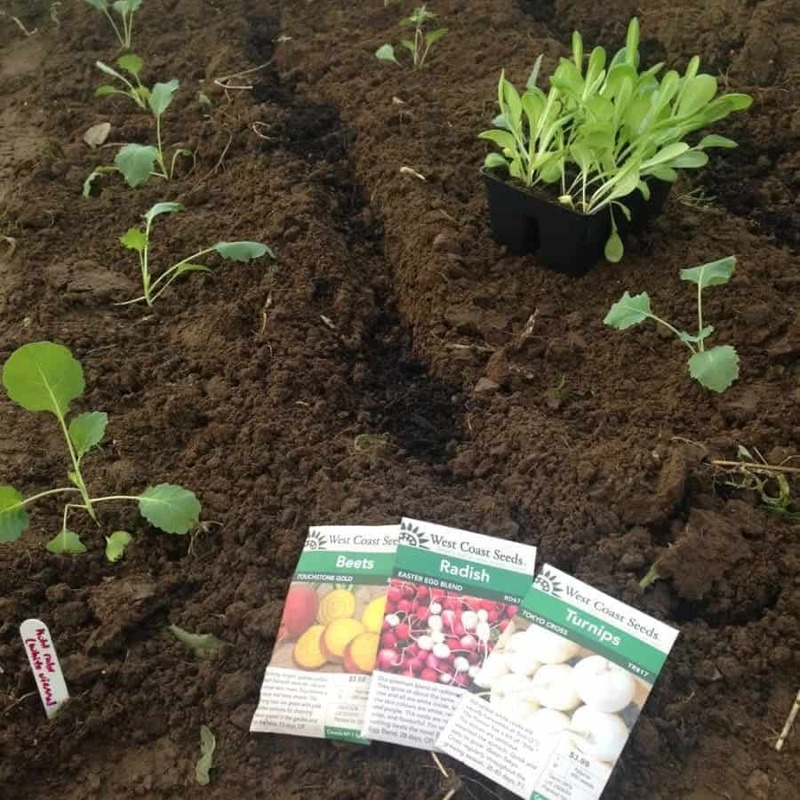 Staying organized for the season and creating a great sowing and transplanting schedule can make your garden more functional. 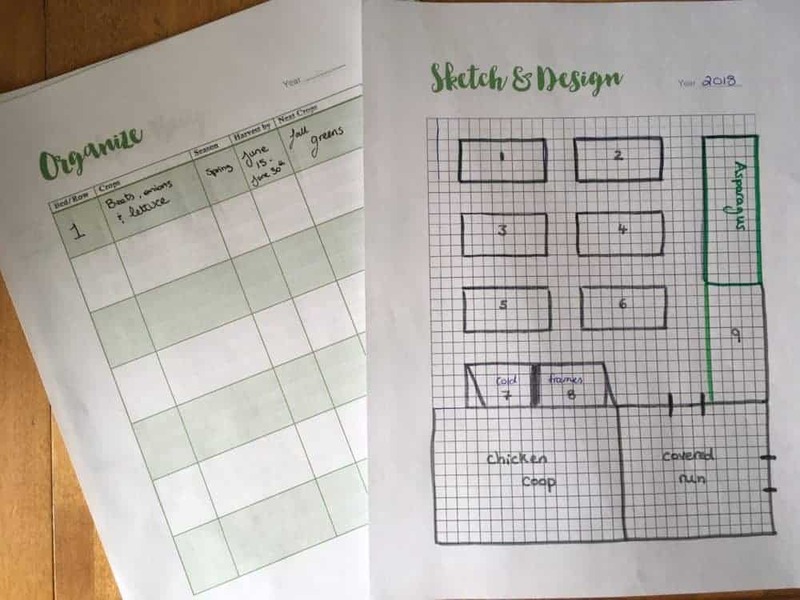 Check out my 23-page printable garden planner or learn more about garden planning with my book. 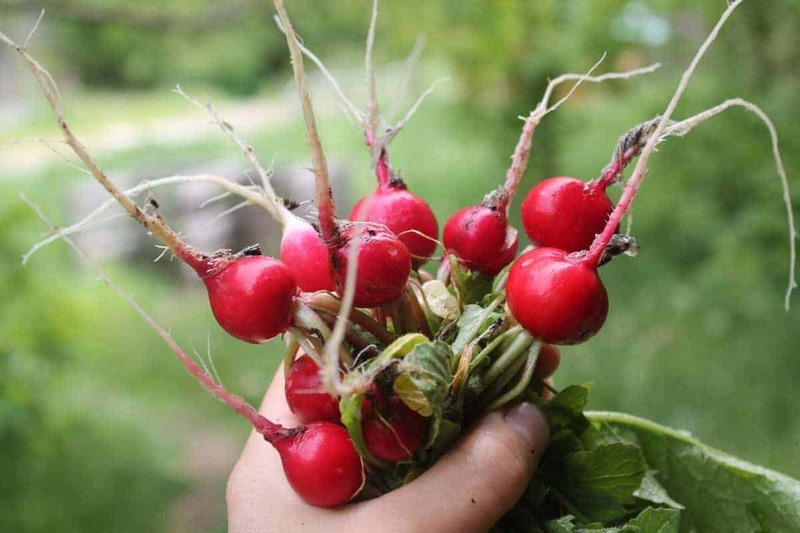 Early spring gardening can mean harvests before anyone else is sowing theirs! How? Overwintering crops for early harvests and using hoop tunnels to warm up the soil can mean early sowing. Use these indoor mini greenhouses to start seeds and learn more about growing your own seedlings. Although having a small garden space is challenging I hope some of these tips help to increase yields in your small garden space.